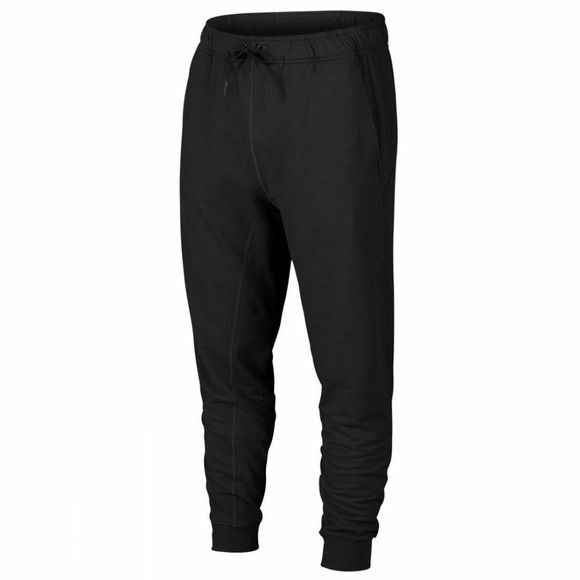 The Men's Icon Fleece Pant from Oakley have an understated style and are ideal for everyday use. These comfy sweatpants are constructed from O Hydrolix™ fabric that moves moisture away from the skin to keep you dry and comfortable. Rib cuffs help to lock in warmth while hand pockets provide storage for essentials. Reflective elements provide visibility during low-light activities.